Arizona down payment assistance programs helps potential homeowners buy their first property, without necessarily having the required down payment. The Home in 5 Program gives you 5 per cent of the loan towards your down payment. It is however offered for residentials to be bought within Maricopa County only. You do not have to be a first-time buyer to qualify for this program, but you will need to submit paperwork to qualify. The Home Plus Program for first time buyers. Just like the Home in 5 Program, you will have to meet credit requirements. The maximum home purchase price allowable for this program varies by county, and so you will need to check the exact amounts applicable in your county. 1. Individual Development Account – First-time home buyers only. You will receive a down payment grant of up to $15,000 dollars, and you must be within Maricopa County. 2. Community Land Trust program – With this program, you will purchase a completely renovated home at a significantly lower price. The price is lower since the land remains to be part of the Land Trust. 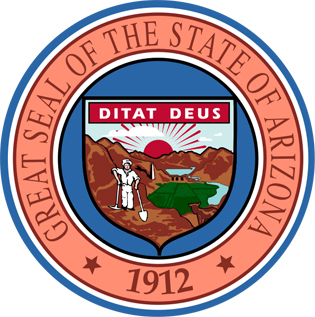 Maricopa County Homebuyer Assistance Program is restricted to Maricopa County. It is and administered by the Maricopa Human Services Department. It offers you up to $15,000 dollars in down payment assistance. The Neighborhood Lift Program managed by the Neighborhood Housing Services, Phoenix. City of Phoenix Housing Dept. This entry was posted in Arizona and tagged arizona, down payment assistance, grants, housing authority, programs. Bookmark the permalink.